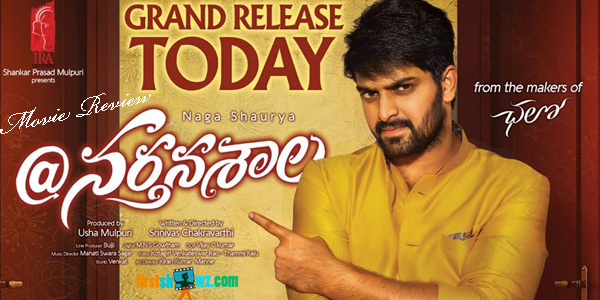 @Narthanasala comes with different genre showcasing the actor Naga Shaurya as the Gay in the film and story goes on entertainment note with commercial touch ups. However there are few responses from the theater who has seen the film and given us their ratings. Now what would be your Rating for @Narthanasala Movie.